Monty Python-inspired absurdism humour skit show made by Andreas Diesen, Trond Kirkvaag, Bjørn Sand and Jon Skolmen. 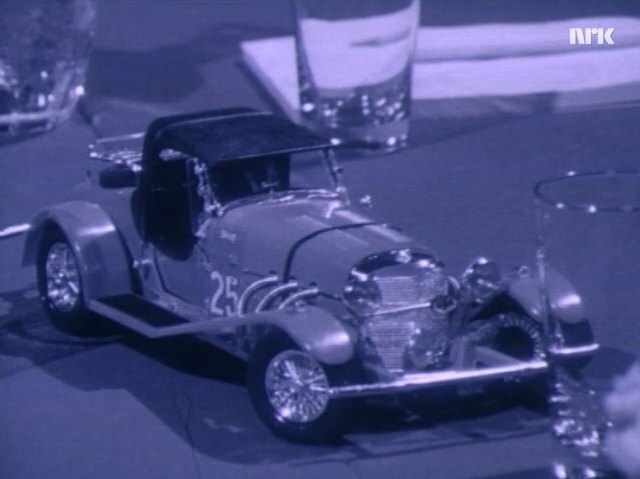 A blue-tinted (note: first episode is blue-tinted here as well) and cut-down version was shown at the Golden Rose Festival of 1973, winning the Chaplin-price (the funniest show). All these shows seem a little obscure, as I usually do not find much info outside nrk.no website... but searching info in Norwegian isn't easy for me, hence why it is normally the contributor who is supposed to do such search! Sorry, will do from now on. 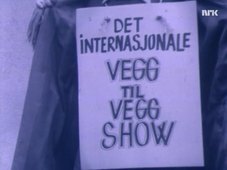 BTW_2: I will add just one more obscure Norwegian comedy-show before going back to my usual stuff.